EASTER INSTAGRAM GIVEAWAY - Sugar, Darling? Hi my lovelies! 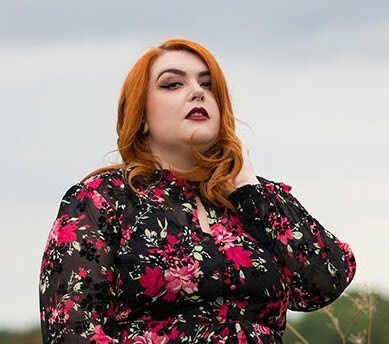 I'm so sorry I've been MIA on here for a few weeks, it's a bit hectic here at Whittington-Coates HQ - have you been checking out my YouTube channel for some new treats there? 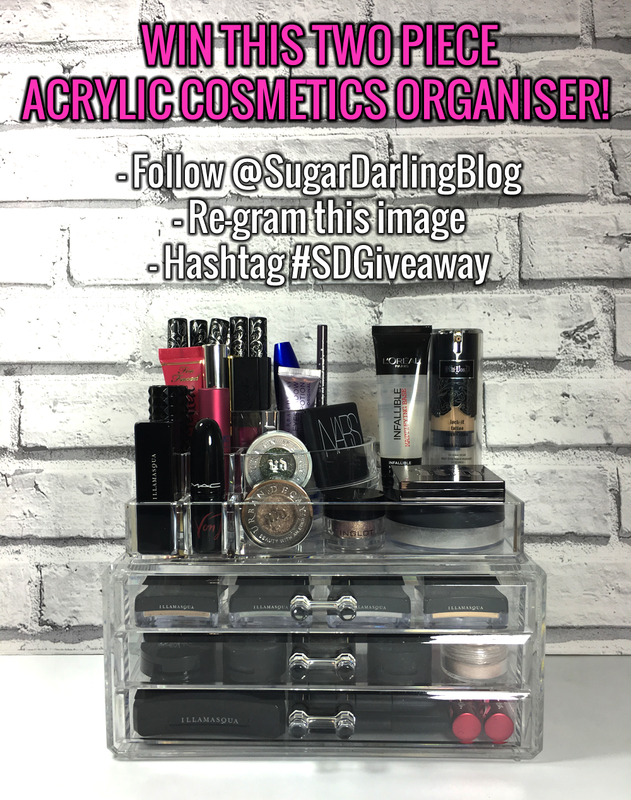 To make up for my absence I'm giving one of my lucky readers a wonderful two piece acrylic cosmetics organiser set just like my one above! It's the perfect thing for sorting out your dressing table and getting that vlogger chic look. Get your entries in before midnight on Sunday and keep your peepers peeled on Monday for the winner announcement! To enter just head to my Instagram and follow the instructions on the giveaway post!